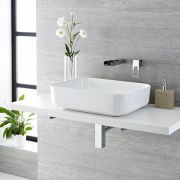 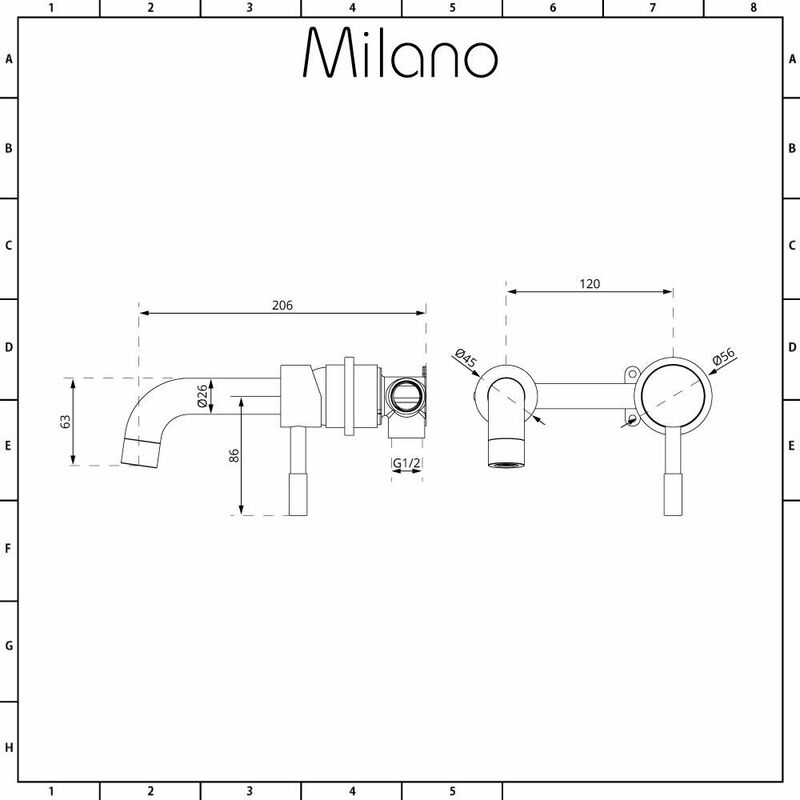 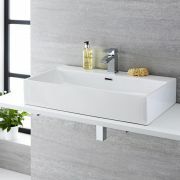 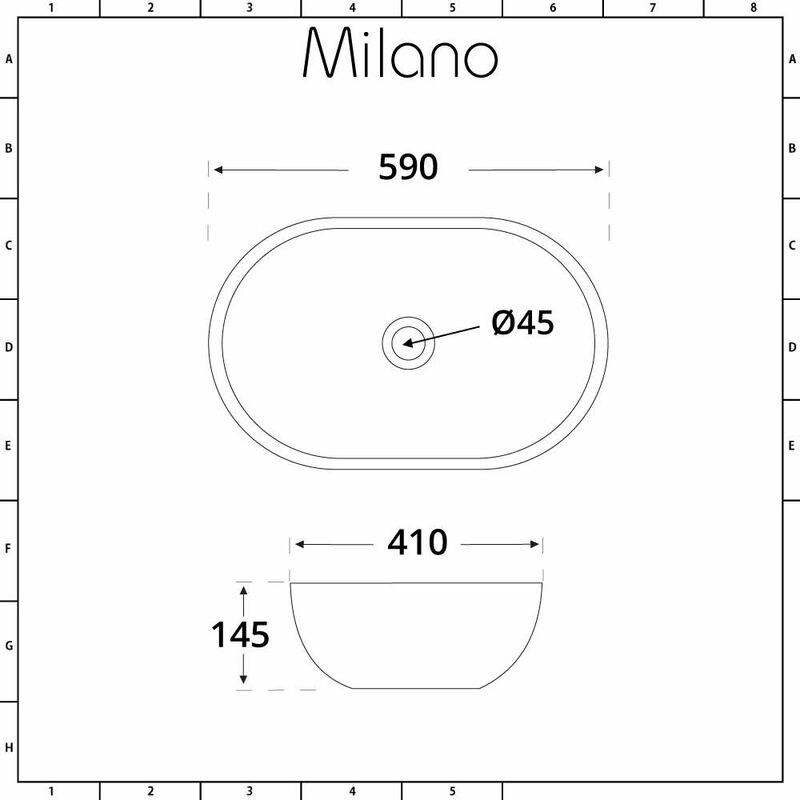 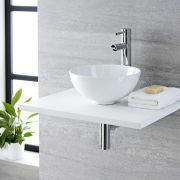 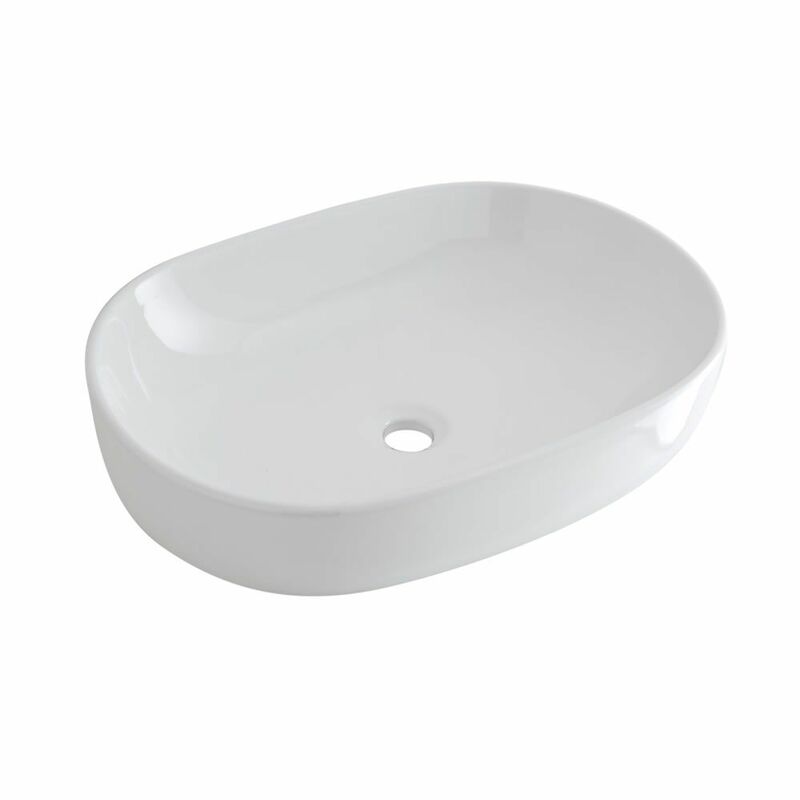 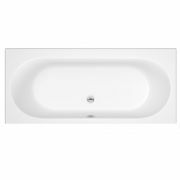 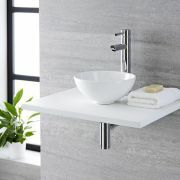 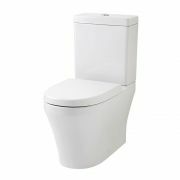 Install a touch of simple elegance to your bathroom or en-suite with the Milano Overton 560mm x 410mm oval countertop basin and Mirage wall mounted mixer tap. 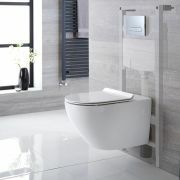 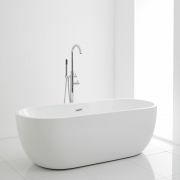 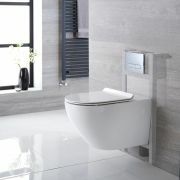 The modern design exudes style with the sweeping curves of the high quality ceramic basin and the understated form of the solid brass tap, combining to form a stunning pairing that can’t fail to inspire comment. 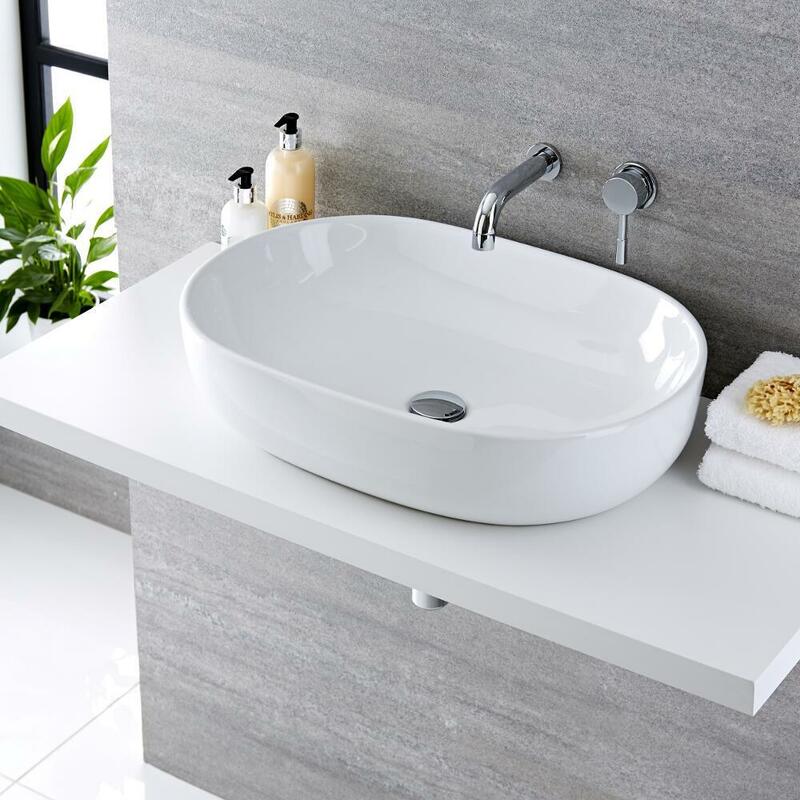 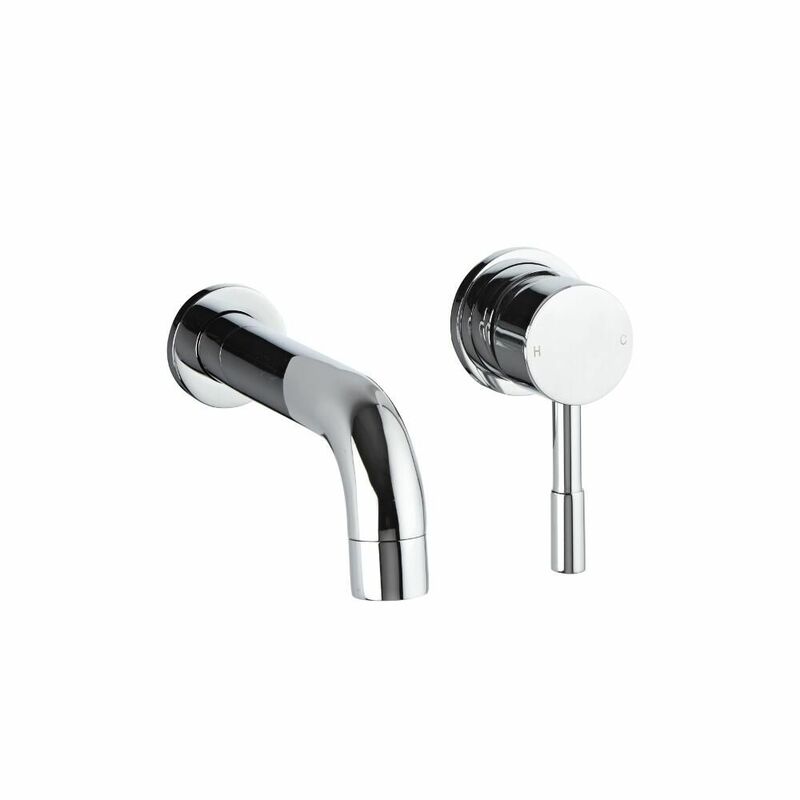 Longevity is guaranteed thanks to an easy to clean white glaze on the basin and an eye-catching chrome finish on the tap to ensure that they are hard-wearing as well as beautiful to look at.